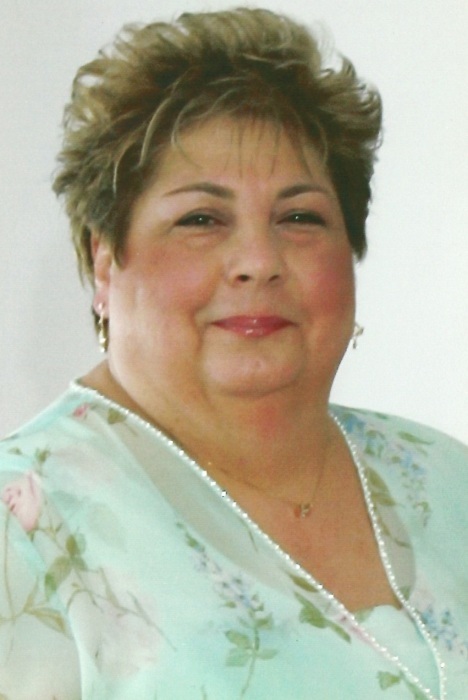 Obituary for Kathleen A. Winters | Shore Point Funeral Home and Cremation Services, Inc.
Kathleen A. Winters, fondly known as "Kathy", 69, of Matawan, New Jersey, passed away on Wednesday, March 28, 2018 at Jersey Shore Medical Center, Neptune, New Jersey. She was born Kathleen Clerici on October 10, 1948 in Manhattan, New York, where she spent part of her childhood before moving to Old Bridge, New Jersey in 1959. In 1969, she married her husband John Dennis Winters and they remained in Old Bridge to raise their family. Later in life, Kathy and her husband retired to Cheesequake Village. Over the years, Kathy stayed home to take care of her family and she loved to cook. She was predeceased by her parents, William and Jeanette (Viola) Clerici. Kathy is survived by her beloved husband, John Dennis Winters and her loving daughter, Kelly Winters. She is also survived by many cherished extended family members and friends. She will be deeply missed, but never forgotten. Family and friends are invited to visit on Tuesday, April 3, 2018 from 4:00 PM to 8:00 PM and Wednesday morning, April 4, 2018 from 7:45 to 8:30 AM at the Shore Point Funeral Home and Cremation Services, Inc., 3269 State Highway/Route 35 North, Hazlet, New Jersey 07730. A Mass of Christian Burial will be offered on Wednesday morning, April 4, 2018 at 9:00 AM at St. Lawrence Roman Catholic Church, 109 Laurence Parkway, Laurence Harbor, New Jersey 08879. Interment will follow at Brigadier General William C. Doyle Veteran's Memorial Cemetery, 350 Province Line Road, Wrightstown, New Jersey 08562. In lieu of flowers, donations in loving memory of Kathy to St. Jude Children’s Research Hospital, www.stjude.org, would be greatly appreciated. For information, directions, or to send condolences to the family, please visit, www.shorepointfh.com.